WebManager can post a listing on Twitter as soon as a vehicle is available. We’re excited to announce that WebManager WebPlus customers have yet another useful tool for communicating with car shoppers. You can now choose to automatically post a tweet each time a vehicle becomes available, so followers have instant knowledge of what’s new on your lot. How you use this new feature should rest partly on how much inventory your dealership receives. Dealers with small inventories may decide that it makes sense to send automatic tweets for every vehicle. Larger dealerships should probably be more selective to prevent overloading their followers’ Twitter feeds. Below is a step-by-step guide to getting started from the WebManager home screen. Go to Settings > Inventory > Social Media Settings. Click the Authorize Twitter button in the top right. Twitter is now authorized, and your Twitter username should be displayed at the top right of the screen. If you wish to have ALL your vehicles Auto-Tweeted as soon as they become Live, click the checkbox and select your preferred tweet style. If you’d rather tweet cars individually, leave the box blank. Go to Inventory > Live > Social Media. Click a link next to the appropriate vehicle. A window will pop up providing a screen to compose your tweet. To include a vehicle details URL, check the box at the bottom. If checked, tweets are limited to 119 characters. (Twitter shortens URLs to 20 characters, no matter how long they are). If no URL is included, tweets can be 140 characters. Hashtags (ie #trending) can be entered into this box as well. Twitter does not allow posting of a tweet with the exact same text twice. 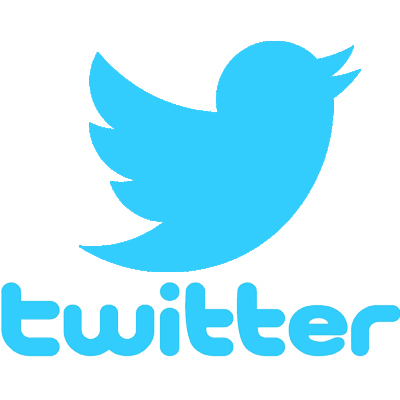 Users are limited to 1,000 tweets per day.